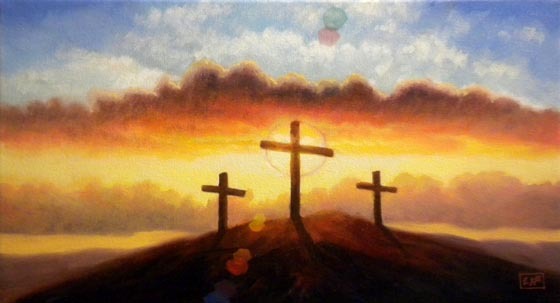 Jesus gave his life for us as an example of his love. 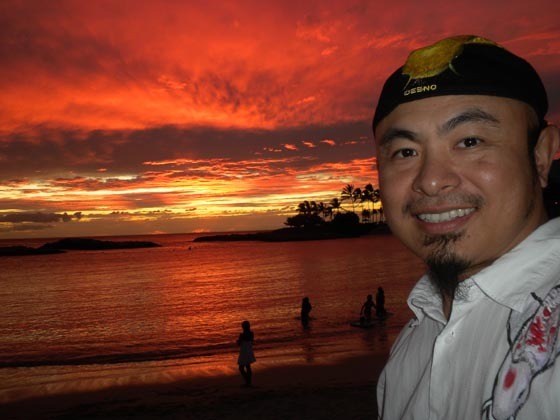 The door is open and the light is always on at DAGAR of Light Productions, Hawaii. 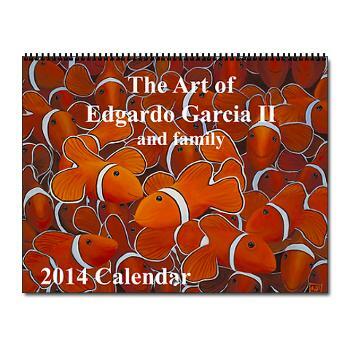 Thank you for visiting the official internet site of Edgardo (Deen) Garcia II and the Garcia family. 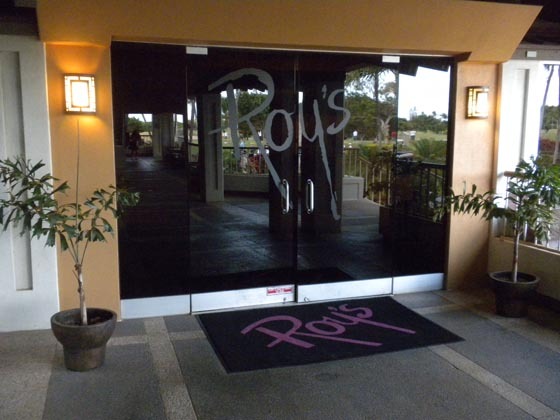 You can reach us by phone at 808-393-4211. We are looking forward to hearing from you. You can also contact us at our e-mail address: Deenoze@hotmail.com. For a free image catalog, just request one and give us your name and shipping address and we'll get one out to you asap. Please inquire about sizes and prices. PayPal is accepted. 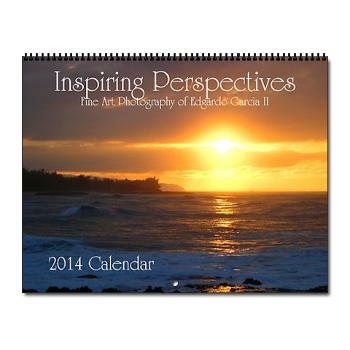 Above are the latest calendars featuring original artwork as well as the photographic series that inspires the artwork! Check out my latest video titled "Father" featuring Chris and Christian Mancini. 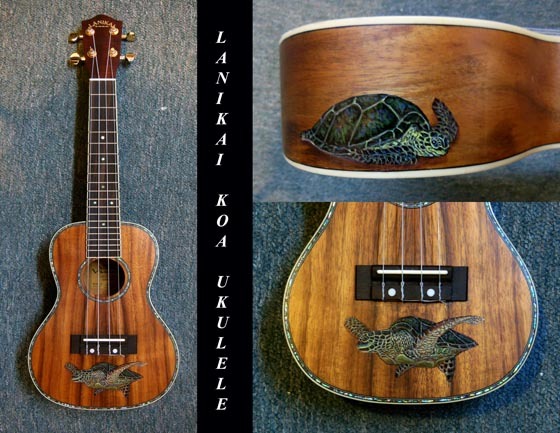 *REWARD* This Lankai Koa Ukulele was stolen and is one of a kind. 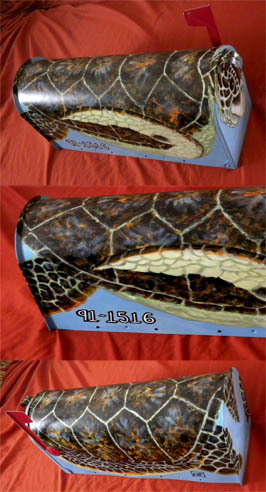 It has a honu (turtle painted on the bottom body as well as one on the bottom right side. Please contact me if you see it. Mahalo! 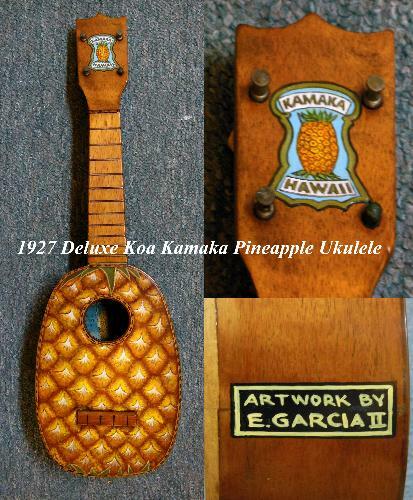 Custom painted vimtage 1927 solid Koa Kamaka Pineapple Ukulele. 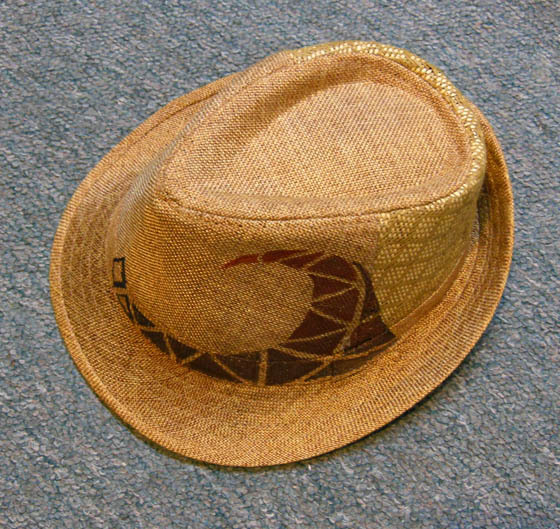 Hand painted Fidora Hat. Do you have a hat you'd like to dress up? Send us your hat and we'll paint whatever you want on it. 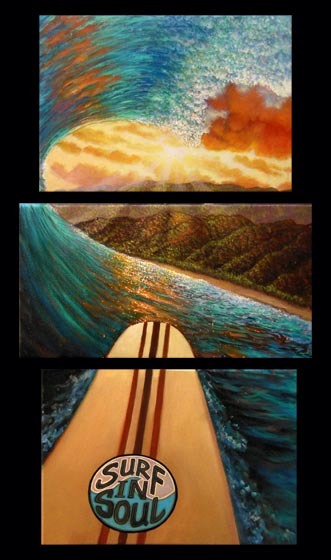 A page from my upcoming book "Inspiring Perspectives"
This original triptych was lost in Waikiki. "Some fools chase money, some chase love." Brand New! Alaia Boards made from solid wood and shaped with tradition using forms from classic Hawaiian boards by my nephew, Travis. 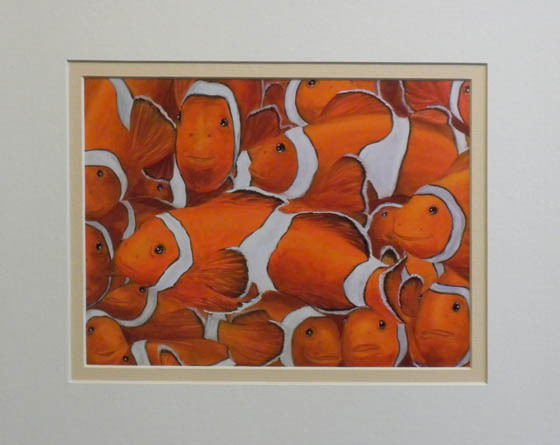 Starting at $850.00, they are approx. 47" in height x 10" in width. Have us create your design. Brand New Koa Lids! 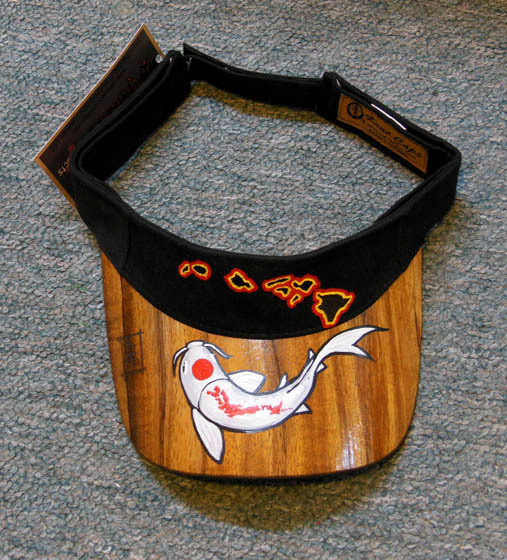 Japan/Hawaiian Island Cross, Hawaiian Rock Star, The Happy Honu, Hawaiian Island Koi, Good Luck Koi, Tiger Shark, Red Dragon and Raider/Hawaii, Great White, Ring of Love Koi, Awaken to Love Koi, Loving Koi Visor, Koi Visor Koa hats. Hand painted in acrylic. 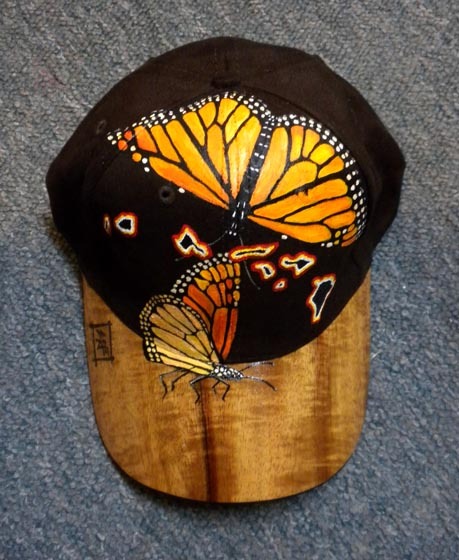 The top material is suede with a Koa veneer wood brim. In brown or black. Special orders are welcome. Name painted on back or side for personalization. Please inquire at Deenoze@hotmail.com. "Some days just seem extra special when everything is perfect." 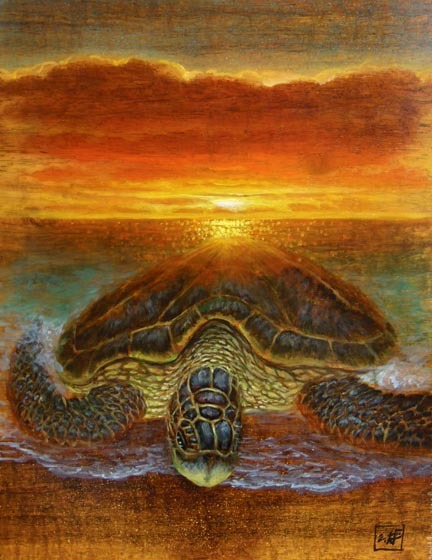 "Mother honu may travel over 1,000 miles in order to return to their place of birth in order to give birth to the next generation." 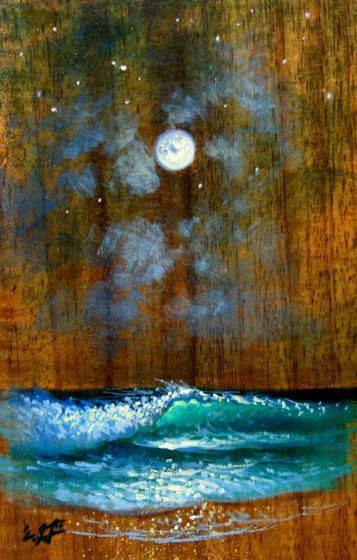 "On any given clear night, the stars will shine. Even more on clear nights in the country." "Happy times are to be had when with good friends and family." 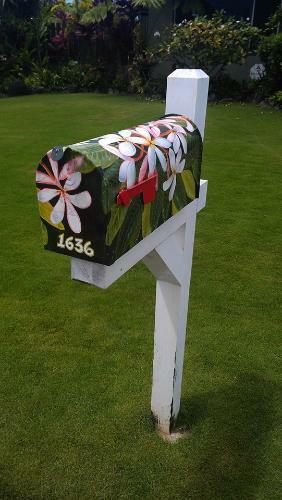 My latest product available: mailboxes. 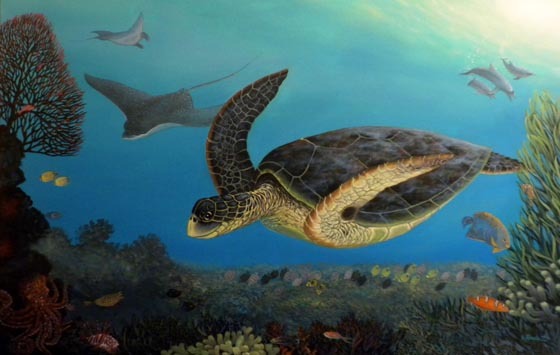 This is the Eager Honu model. Made to order, customize yours with your address, pick your subject and we'll design one specifically for you. Starting at $275.00 including shipping and handling. Close up, left and right side views. 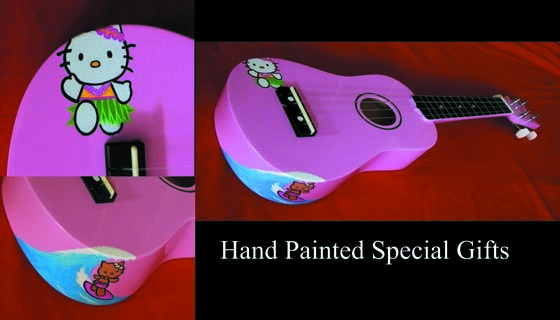 One of a kind hand painted "Lanikai Blues" ukulele available at Kailua Island Treasures. Oil on mahogany body Lanikai brand ukulele. "Joy and Smiles" Cordoba Ukulele, Mahogany body, abalone rosette, comes with gig bag, rosewood fingerboard, oil painting on body. #4 for $20.00 Mix and match with other stickers. Includes shipping to anywhere U.S.A.
"Kailua" bumper sticker is now available! *Brand New for 2013! 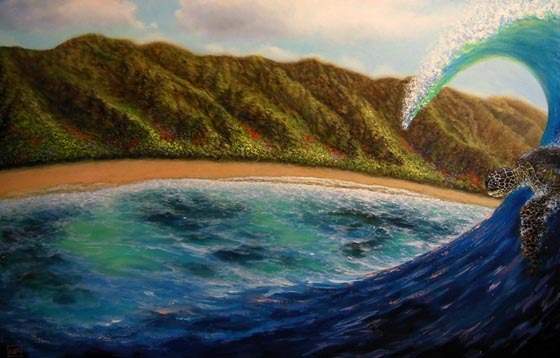 10"x 3" in size, also available is "Hawaii". More to follow to come in the future. Please inquire. 4 for $20.00/PayPal payments welcome! The Mother of all Commissions - "Ask and you shall receive." What's your idea and I'll do it in my style." 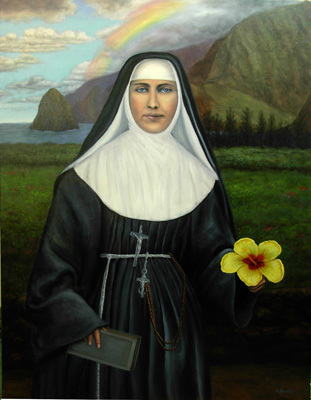 The Sisters of St. Francis asked me to paint a painting of the Blessed Mother Marianne Cope. That's it in the way back during the 125th Anniversary of the Sister coming to Hawaii. Service - What products we offer, services we provide including shipping and handling and information about the products like warranty and proper lighting for displaying artwork for best enjoyment. 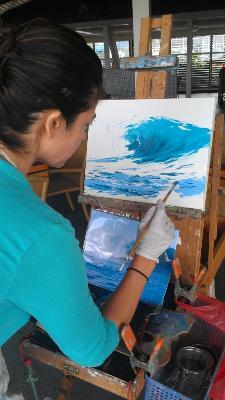 Also available are private painting lessons, framing and special events demonstrations. Galleries/Links - Various locations where you can find my artwork or related works. 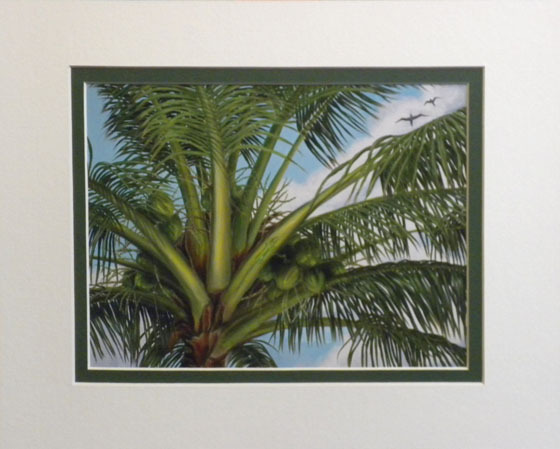 Matted Prints - Looking for a quick gift? 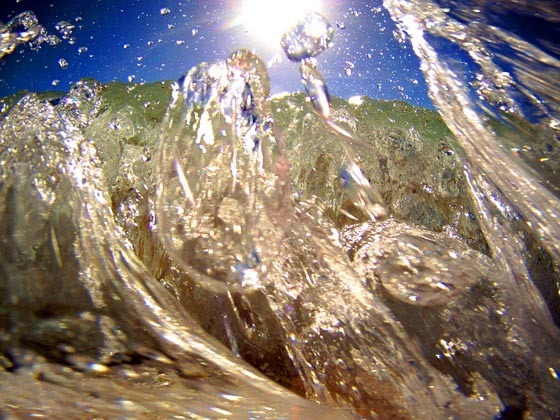 Pick up a matted print. Comes in 3 sizes: 8x10, 11x14 and 16x20 inches. Available in different mat colors. 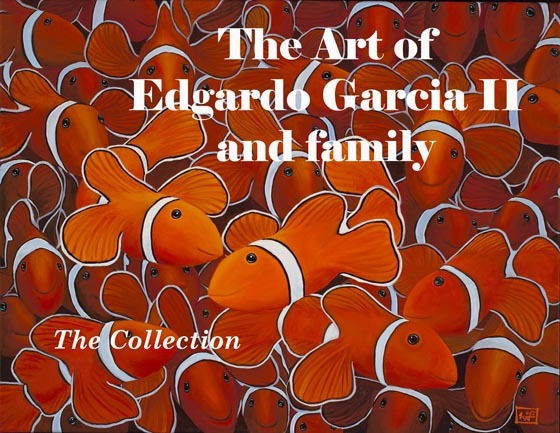 All Edgardo II prints come signed and titled and with a Free dedication if you desire. 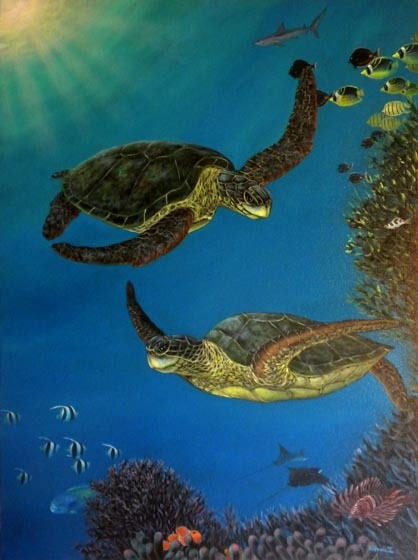 "Peace and Serenity" - 30 x 40 Published original oil on canvas,*New for 2013! Available in Ltd. 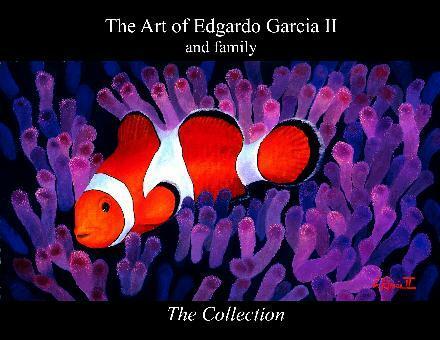 Edition Giclee on canvas. "With peace you will find serenity." "From the Light comes angels and heralds proclaiming the truth with love, freely for all to share in the rewards of heaven." 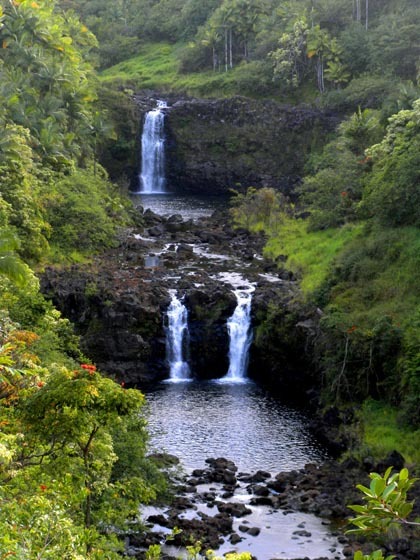 Coming to Hawaii? Sign up for a 4-hour lesson! 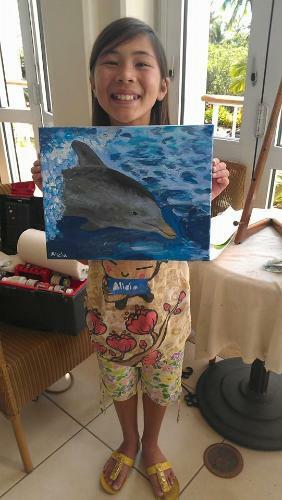 $125.00 includes canvas and use of all materials (easel, paints, bushes, etc.) Contact Deenoze@hotmail.com for details. 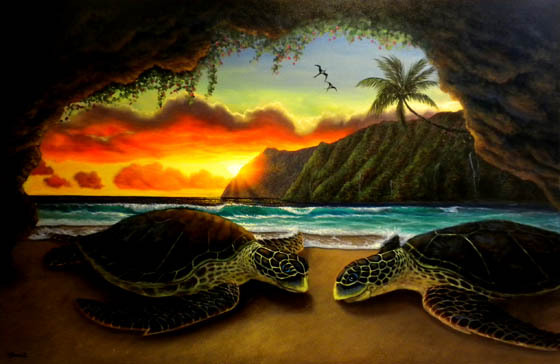 Limited Edition Giclees on canvas- "Through Thick & Thin" Just released! Available in canvas size 48"x 24". "The most successful relationships are ones that work through the most troubling times as well as playing in the best of times." 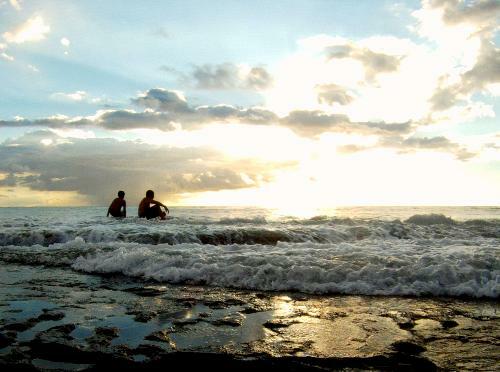 "Life is meant to be shared and sunsets are moments to enjoy with someone you love." In Da Haus - I don't just paint on canvas. I also paint murals in homes or what I call 'home accents'. Paintings on walls that help accentuate your home and make it feel like another world. I also do kids rooms and graffiti style. "Home is Where the Heart Is" -*Brand New for 2010 Release! 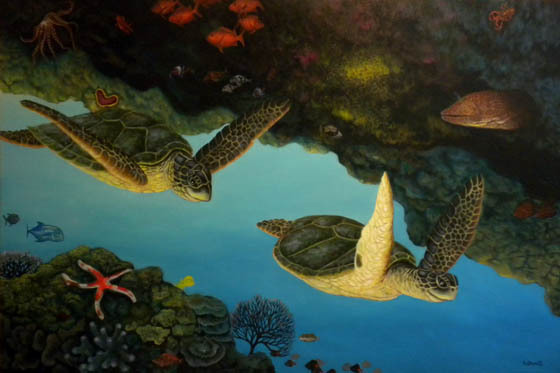 by Walfrido and Edgardo Garcia. Please see www.Walfrido.com for more details on this Limited Edition collaboration. 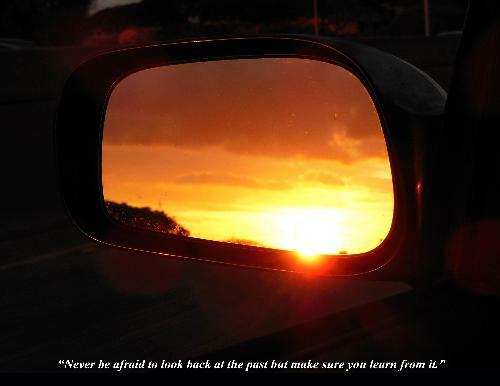 "Come back to where your heart calls for. 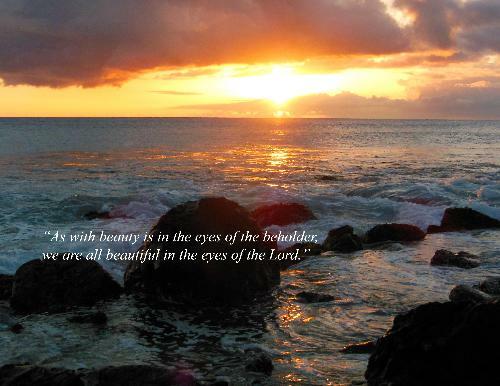 A place of peace and tranquility in the safety of nature's arms." 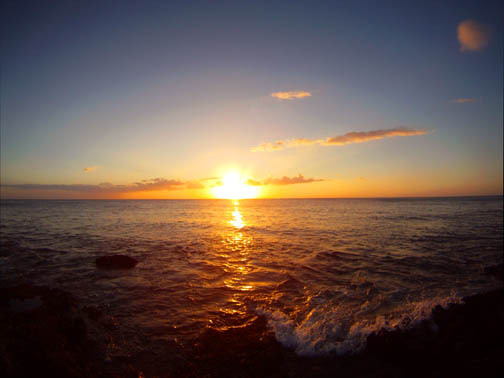 "A place where whales rejoice their newborn young, by jumping for joy and turtles find love as the sun slowly sets in this island playground."